Exterior cladding can make a huge transformation to the look of a building. Cedar cladding is a fantastic recource to work with and can transform the look of a building. 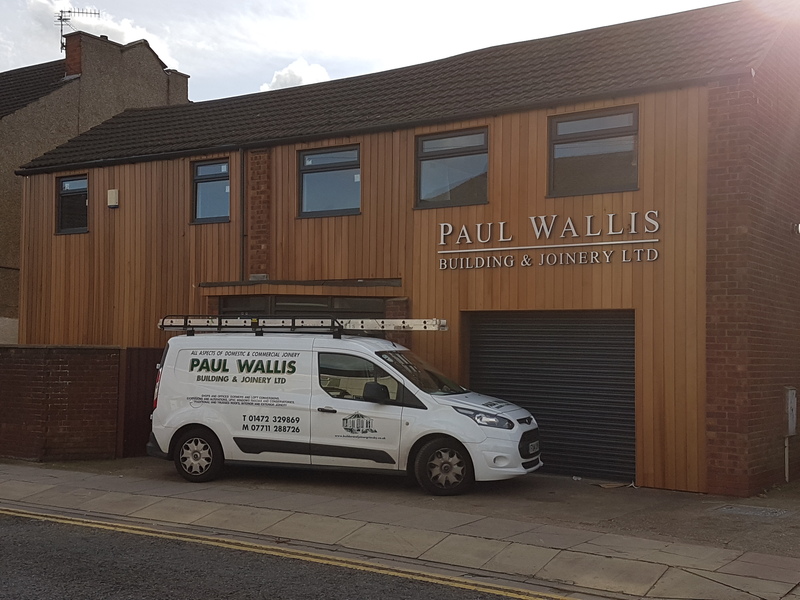 Here, Paul Wallis Building and Joinery Ltd have used cedar cladding coated with Morrells Omnia clear UV protector to revitalise their offices and workshop in Grimsby. The timber cladding was supplied by Bennetts Timber to the customer's specification and showcases what can be done.